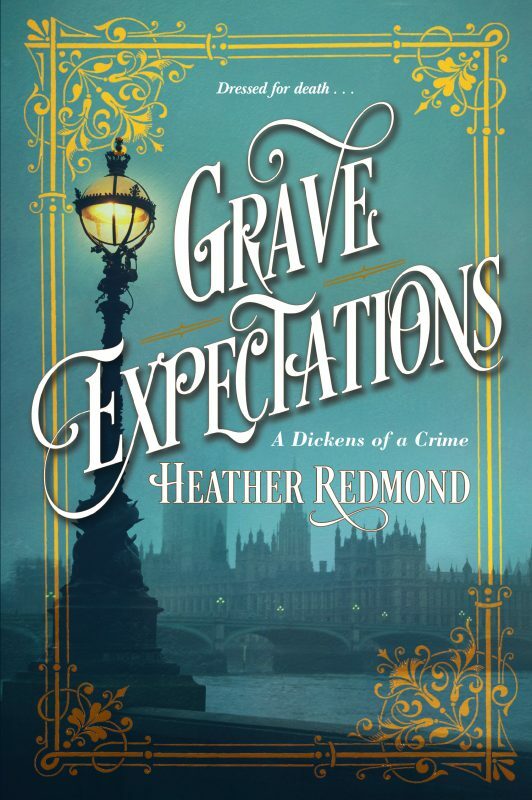 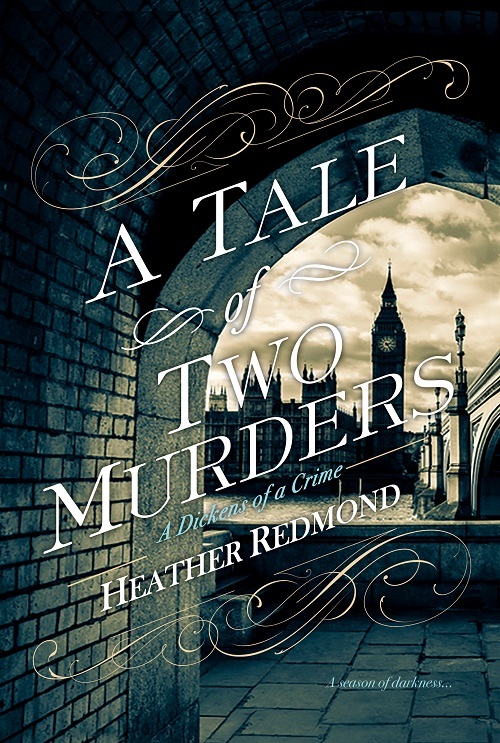 In this clever reimagining of Charles Dickens’s life, he and fiancée Kate Hogarth must solve the murder of a spinster wearing a wedding gown . . .